Any quality jersey is probably going to satisfy your technical needs, but shouldn’t it stoke your fire a bit, too? 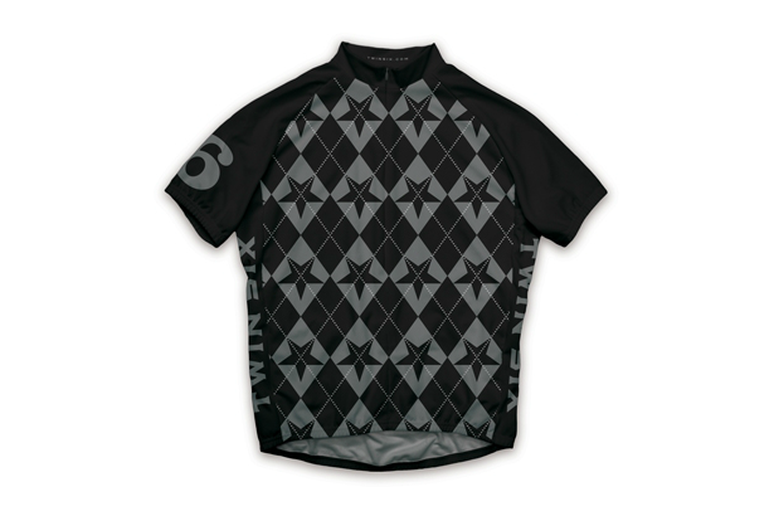 Twin Six’s Argyle jersey conjures images of heroic jockeys urging mighty thoroughbred steeds to victory. Featuring a full-length invisible zipper, big back pockets, and moisture-wicking microfiber construction, this jersey looks and feels fast. How often can you afford to buy the best? King Cages are made in Durango, Colorado with an artist’s eye for detail. 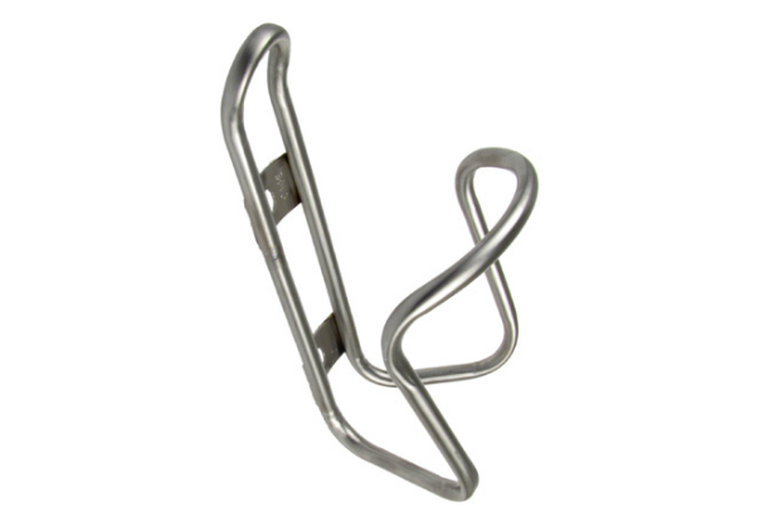 Stainless steel’s smooth, springy nature is combined with a thoughtful design to provide perfect tension when removing a bottle and guiding it back home. Never lose another good bottle to a flimsy cage again. A good pair of gloves protects your hands and keeps them comfortable without sacrificing dexterity. Specialized’s Deflect UV gloves combine these features into one very nice road glove that feels light and fast. 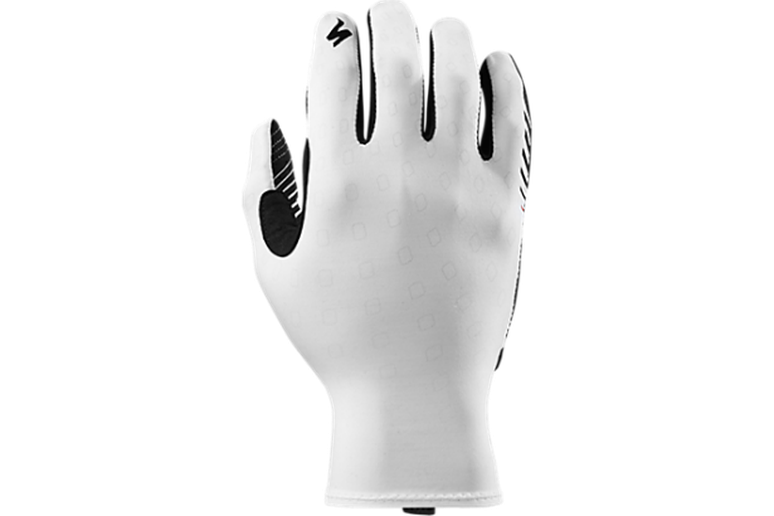 Body Geometry gel in the grippy synthetic leather palm fights hand fatigue and microfiber material on the thumb helps swipe sweat away. The best part? They’re touchscreen compatible. Ever seen a rock shoot out from underneath a skinny road tire and break a car window? It happens. So does sun glare, road spray, UV damage, and the occasional 30mph insect collision. You don’t want any of these things to happen to your eyes, so you need a good pair of glasses. 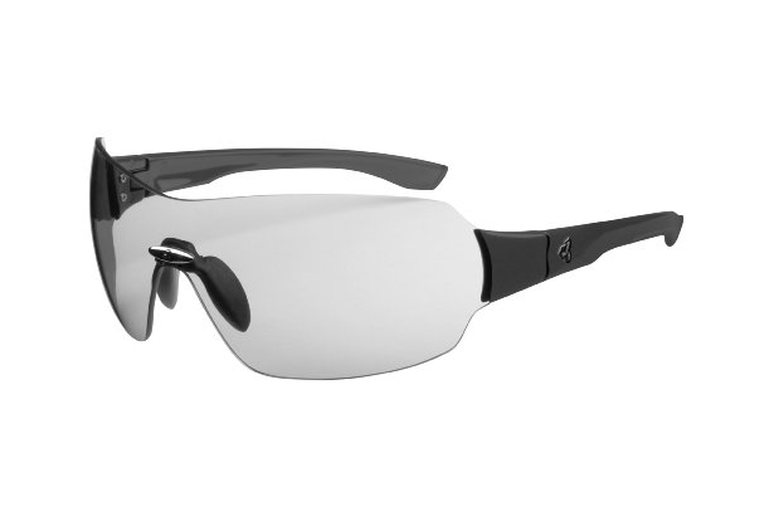 The Via Photochromic sunglasses constantly adjust to light conditions, always providing just the right amount of tint. These ultra-light glasses resist fogging and fit small to medium faces best. 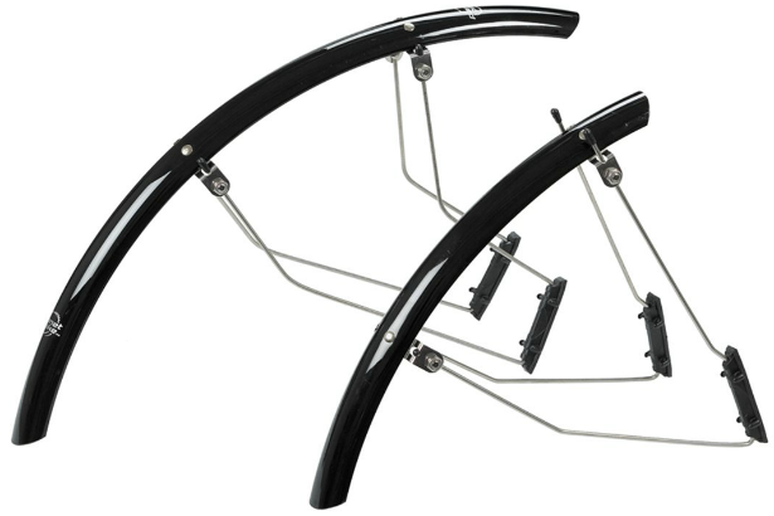 There is a simple joy to traveling lightly on a nice road bike, and that joy can be extended through a rainy day by a good set of lightweight clip-on fenders. Designed to be quick on and off, Planet Bike’s Speedez provide good protection against wet road grime, puddles and passing rain showers. Regular cycling shorts may seem plenty comfortable—that is, until you try out a well-tailored set of cycling bib shorts. 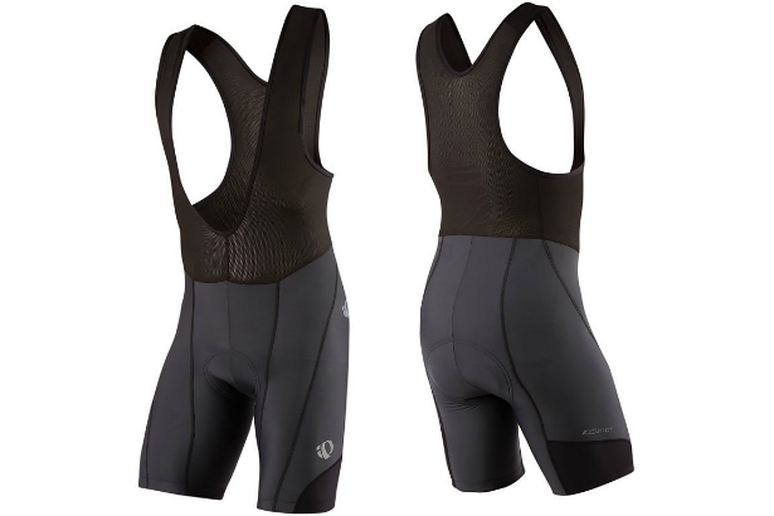 Cycling bib shorts conform to a rider’s position, providing a seamless feeling of fit and support. More importantly, they make you feel somehow more Italian. Pearl Izumi’s Attack bib shorts bring high-quality construction and design down to a remarkably low price point. The Giro Atmos is a classic, not because it is old or dated, but because it has been so good for so long. 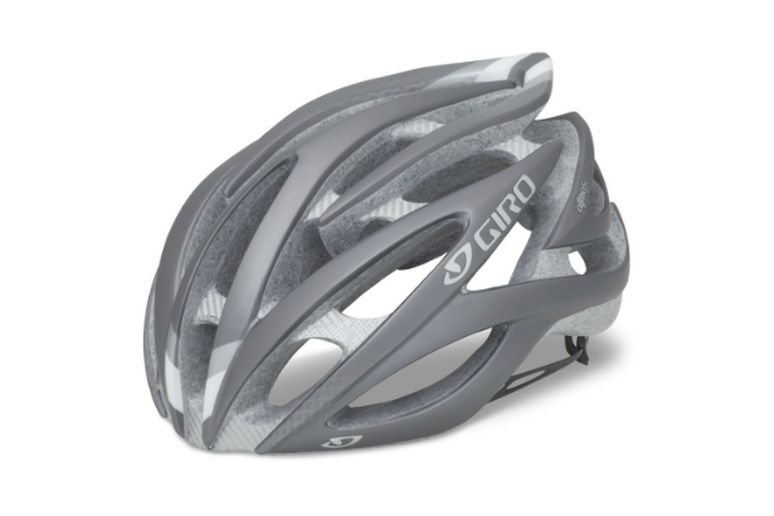 It combines everything you want in a performance road cycling helmet into one high-value package. The Atmos is still competitively light, even compared to much more expensive helmets. And thanks to its high riding design and ample venting, the Atmos is one of the coolest helmets you can buy. Add in the Roc Loc 5 fit system and you have a helmet so comfortable you’ll forget it’s there. You’ve invested in a road bike to enjoy the feeling of easy speed that comes with skinny tires and lightweight components. Don’t compromise that feeling with a bulky pump and tube. Lezyne’s Twin Kit includes everything you need to fix a flat in a feathery, wallet-sized package. One kit will fill two flats and replacement CO2 cartridges are available at your local bike shop. 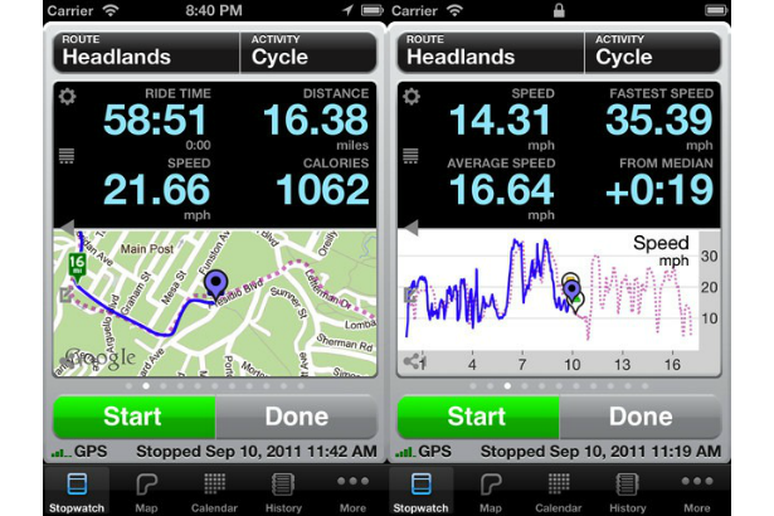 Cyclemeter GPS is a relatively new cycling app for the iPhone and Android. It tracks the same data as similar apps (speed, distance, elevation, etc. ), but Cyclemeter GPS is set apart by the level of detail and analysis available within the app. While others rely on a download before most data can be accessed or analyzed, Cyclemeter keeps it conveniently on board and easy to access. The downside is that there is no online counterpart to the app that allows for sharing, tracking trends or virtual racing, but to some that’s a good thing. 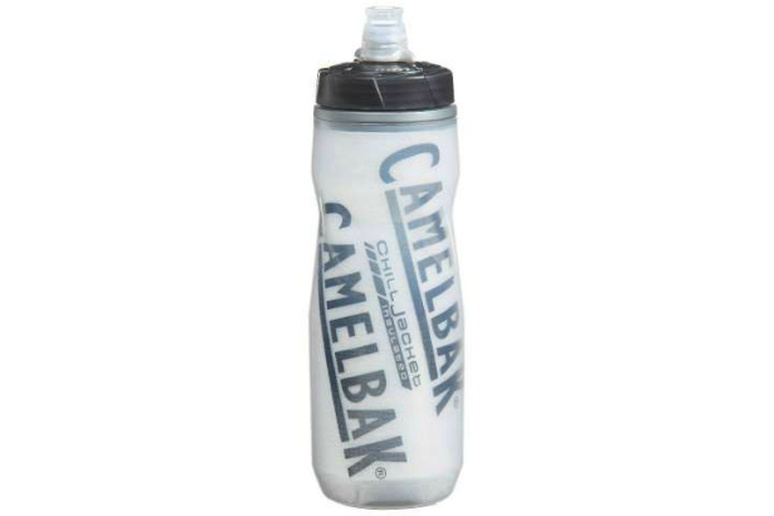 The Camelbak Podium Chill is one of those products that beautifully solves problems no one much cared about. A water bottle is a water bottle, right? Well, this might just be the perfect water bottle. It’s insulated without being too bulky or stiff, and has an auto-opening soft nozzle that can blast water into your mouth, down your back, in your face, towards your friends or wherever. 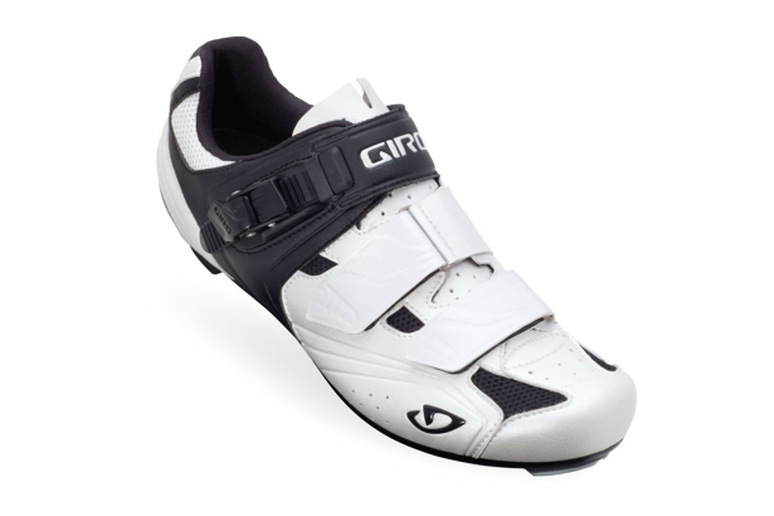 As is often the case, this shoe is the beneficiary of technology trickle-down from Giro's top-of-the-line models. Here, they're repackaged into a performance-driven, value-oriented shoe that's stiffer and more feature-heavy than similarly priced competitors. It's built on the same dialed-in last as Giro's top models (read: great fit) and the Zytel nylon sole is the stiffest non-carbon option on the market. It also subs in a high-quality plastic buckle where competitors stick with all-Velcro straps, and a antimicrobial treatment reduces odor in the footbed. Simply put, you'd be hard-pressed to find a better value. Component ace Shimano has produced one of the most reliable, easy-to-use and competitively priced pedals with the beginner-friendly R540. 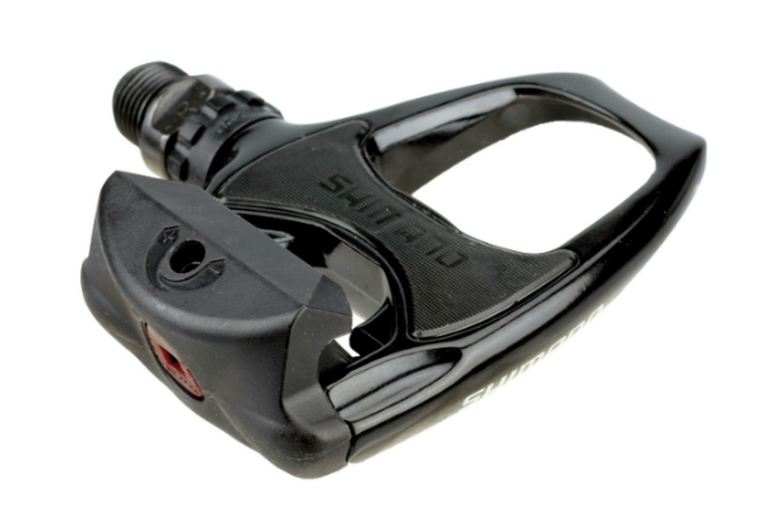 The wide-platform pedal presents a large target for clipping in, and the adjustable cleat tension can be dialed down for easy release. Once you're comfortable, ratchet up its hold, and you've got a solid aluminum pedal that should last you years of riding. Also, though it retails for $69.99, you can get it in the $30-40 range on sites like Amazon and nashbar.com.